Welcome to Davis Fence Sales! 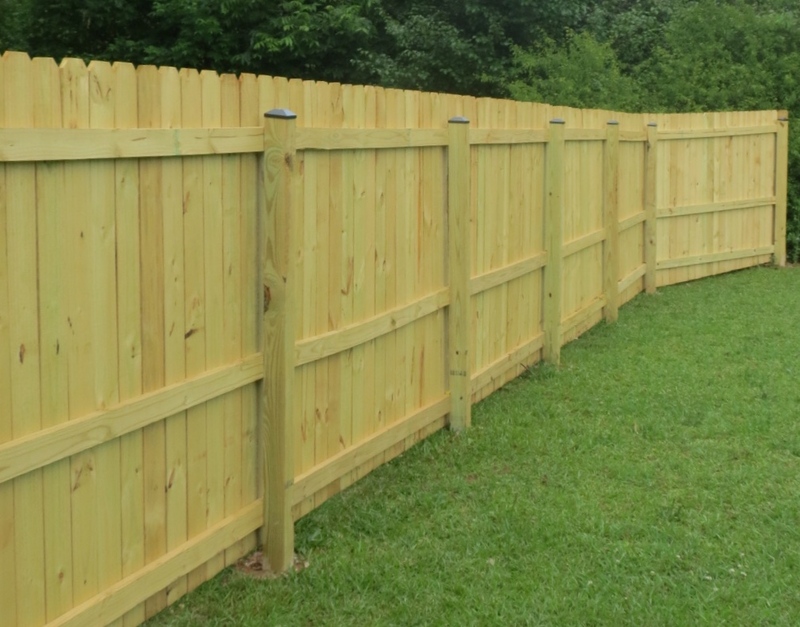 We've served Calhoun, Cleburne and Carroll counties since 1989, with more than 40 years of experience in the fencing business. We guarantee our work and build fences that are made to last. If you want security and privacy for your home or commercial site, look no further. Whether it's rustic wood or galvanized steel, chainlink or durable PVC, our fences will give you the peace of mind you need. 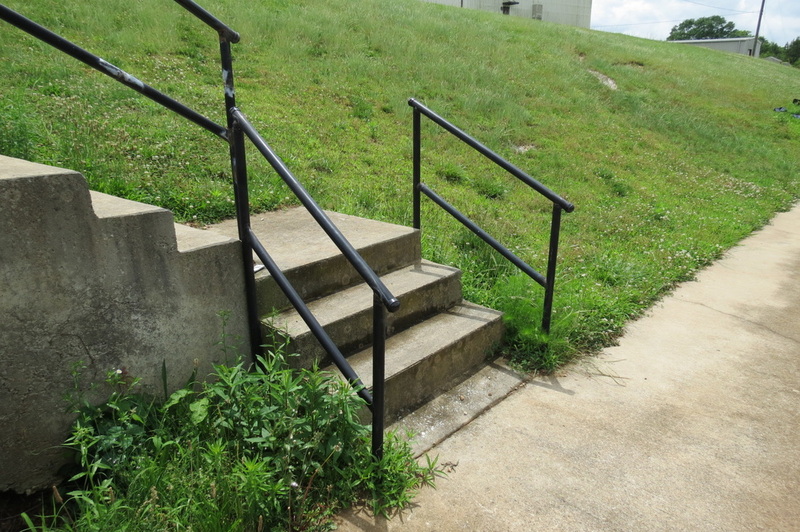 Optional additions like barbed wire and revolving, locking gates can extend your protection. We can also help you achieve the look you want for your home and garden, with decorative fencing designed by professionals that looks beautiful whether it's lining the front yard, enclosing the pool or just helping the family pets stay close to home. Athletics in mind? 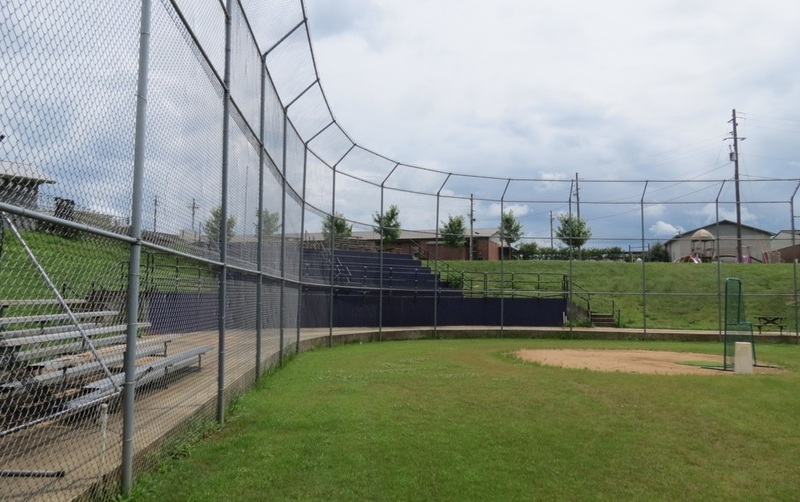 We can build the backstop and fence the outfield for baseball, line the running track and build railings that keep fans safe while they root for their favorite football team. We also make friendly-looking fences that keep playgrounds safe. Take a look at our products to see more of what we can do for your home or business, or give us a call at 256-238-1900 to schedule an estimate. Serving Anniston, Oxford, Jacksonville, Ranburne and the surrounding counties of Calhoun, Cleburne and Carroll since 1989.